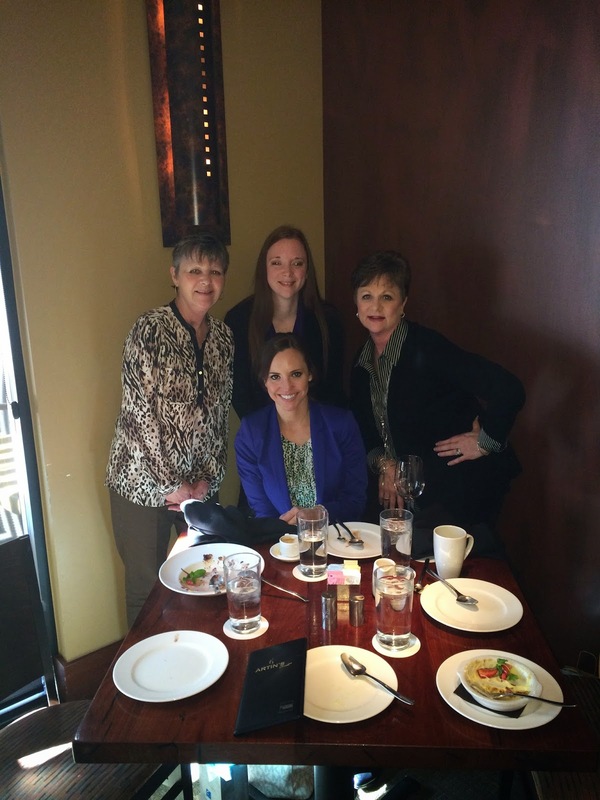 It was ladies day for the gals of American Receivable February 19, 2015. Jack Stieber, President of American Receivable and Brad Gurney, Senior Vice President treated the ladies to a scrumptious lunch and and afternoon off for Valentine's Day. "We are lucky to work with such thoughtful people" Anne Capps, Executive Vice President said. "It's not often we are able to spend a measurable amount of time out of our office on such a splurge much less with all the ladies". American Receivable Corporation provides financing programs for companies experiencing cash flow problems. For over 36 years they have helped businesses large and small find solutions to their financing needs.